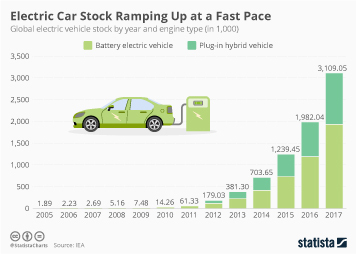 Over the past decade, the Netherlands has made swift progress in expanding its infrastructure to support plug-in electric vehicles. 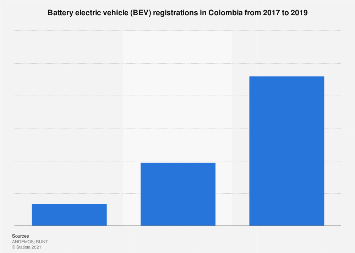 Data from the Dutch-based Bond van Automobielhandelaren en Garagehouders shows that in 2011, the country had 1,826 charging stations, a figure that hit 33,607 this year. Last month, Vattenfall's Dutch subsidiary Nuon announced it was teaming up with McDonald's to equip every drive-thru restaurant nationwide with two fast charging points. The effort is expected to add 168 stations to the country's total. 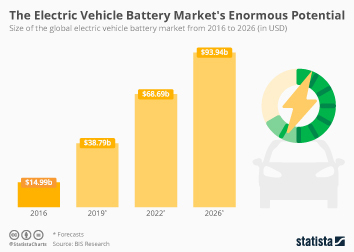 A recent report from KPMG analyzed countries' readiness to adopt autonomous vehicles and as part of that analysis, it looked at the number of electric vehicle charging points per 100 kilometers of paved road. 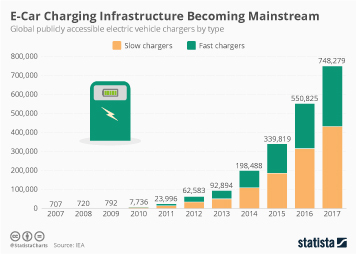 The report used International Energy Agency data and it found that the Netherlands is firmly ahead of all other developed countries with 19.3 charging stations per 100 kilometers. China has 3.5, still rather impressive given the size of the country and its huge population. The UK has 3.1, ahead of Germany's 2.8. 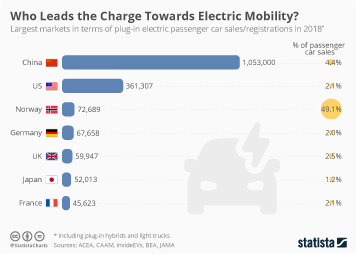 In 2016, it was reported that Japan had more charging points for electric cars than gas stations but it is further down the ranking with 2.3 chargers per 100 kilometers. 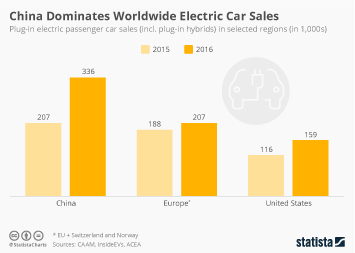 Even though the United States has seen sales of plug-in electric vehicles soar, it only has 0.9 charging points per 100 kilometers. 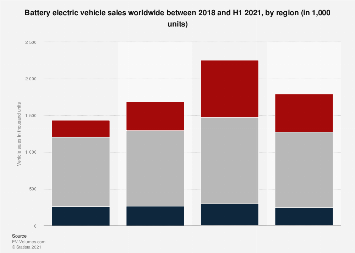 This chart shows the number of electric vehicle charging points per 100km of paved road. 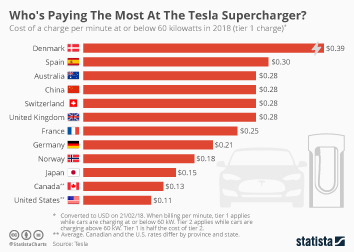 Who's Paying The Most At The Tesla Supercharger? 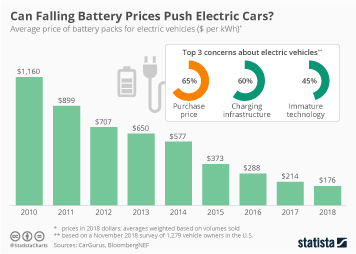 Can Falling Battery Prices Push Electric Cars?